Klipsch.com raised $48,695.45 for the Autumn Leaves Project. 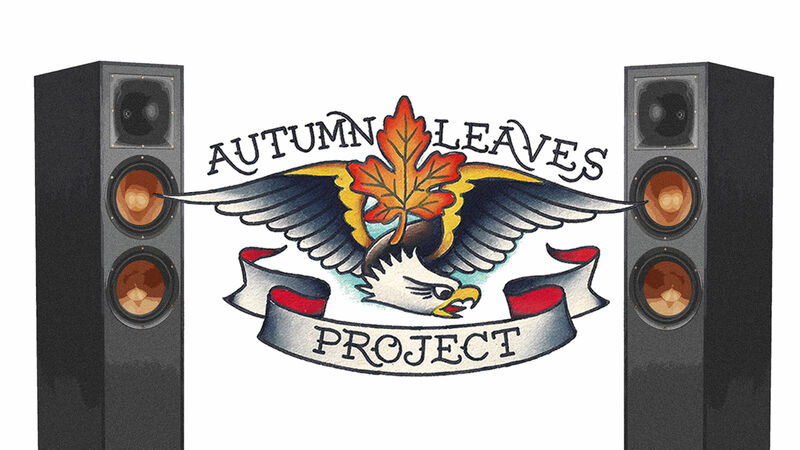 We are pleased to report that Klipsch more than doubled it's fundraising goal for the Autumn Leaves Project! As part of Pancreatic Cancer Awareness Month, 4% of sales between November 22 (Thanksgiving) and November 27 on ALL Reference ® Series speakers, soundbars, powered systems, and headphones purchased on Klipsch.com went toward this nonprofit dedicated to aiding pancreatic cancer patients and their families. The original goal was to raise more than $20,000 for this vital nonprofit during November. American singer and songwriter Butch Walker, who is featured in the “Keepers of the Sound®’ video series,” founded the Autumn Leaves Project in 2013 after losing his father suddenly to pancreatic cancer. Morgan says they team up with other like-minded organizations to raise money and provide services to these patients at the ground level, including direct financial donations to patients who have to take time off from work for chemotherapy and radiation treatments. Morgan says Autumn Leaves now wants to spread the word about what they offer. “The Centers for Disease Control does not track the mortality rate of pancreatic cancer because the cause of death for patients is often a secondary medical issue,” she says. Morgan strongly encourages anyone facing this diagnosis to reach out to Autumn Leaves via their website or Facebook page. “We want to do whatever we can to support these patients,” she says. Currently, there are no early detection tests in place for pancreatic cancer. Of those diagnosed, only 7% will live beyond five years. Let's continue helping those in the fight of their lives.